A short video that captures the smooth sounds of Kelly Joe Phelps. Video produced by Dan Hopkins Films. A great tune titled "Ms. Mountain Sky" by an awesome local band, Quiet Giant. 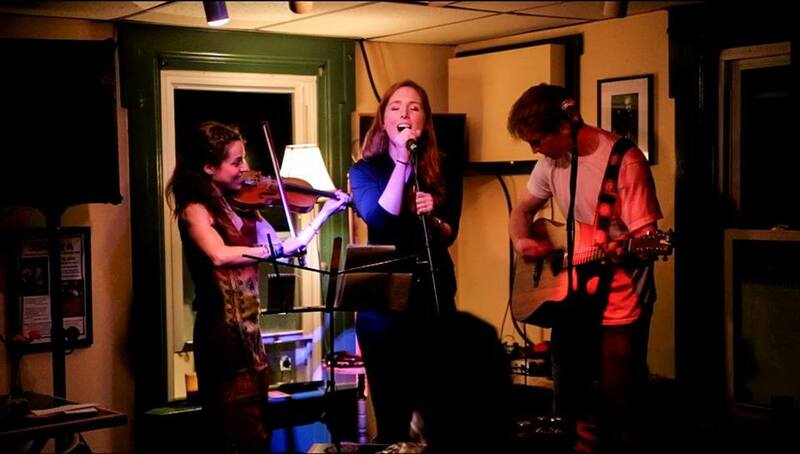 Justin LaPoint - Guitar/Vocals Kelsey LaPoint - Vocals/Percussion Rebekah Gordon - Violin. Video produced by Dan Hopkins Films.